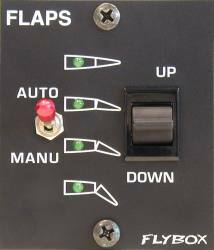 The management of flap position is done by the Control unit and the Actuator. 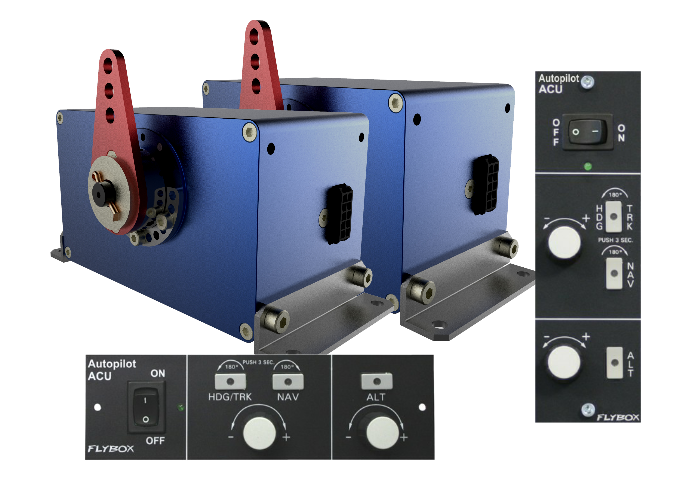 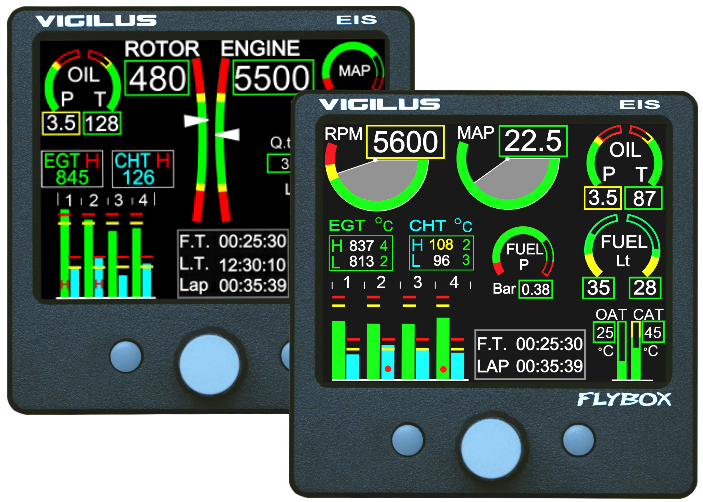 The Electronic Flap Control unit allows to choose the desired position of the flaps meanwhile the Actuator perform the movement. 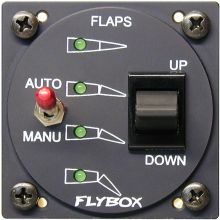 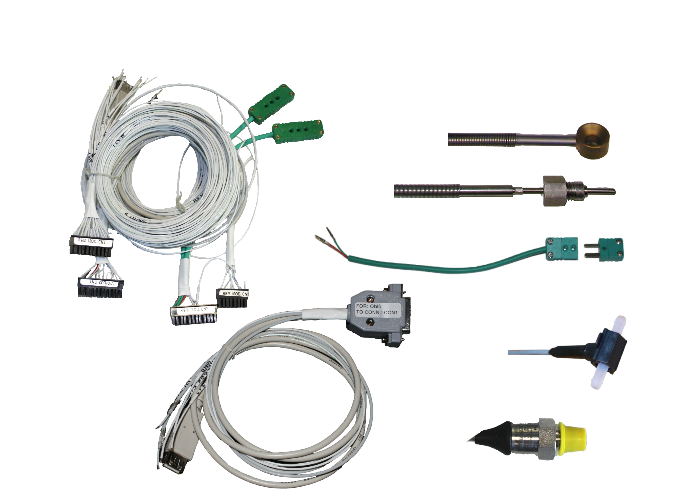 The Electronic Flap Controller can control in a simple way the flaps position. 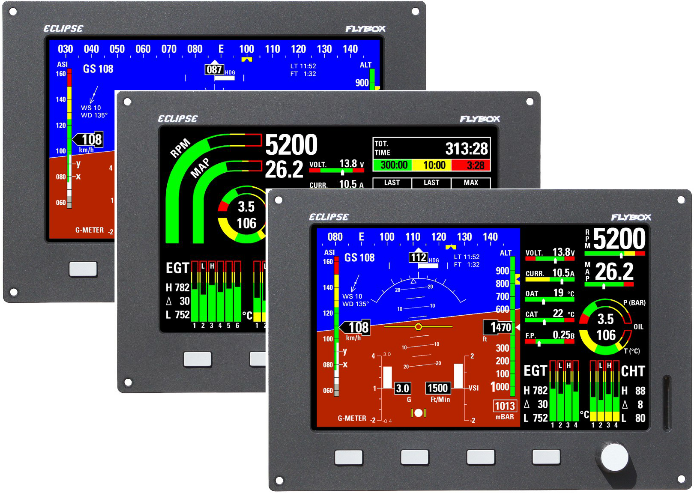 The working mode consist in selecting one of the four position previously stored by the user, then the EFC-P will automatically moves the flaps in the exact position. 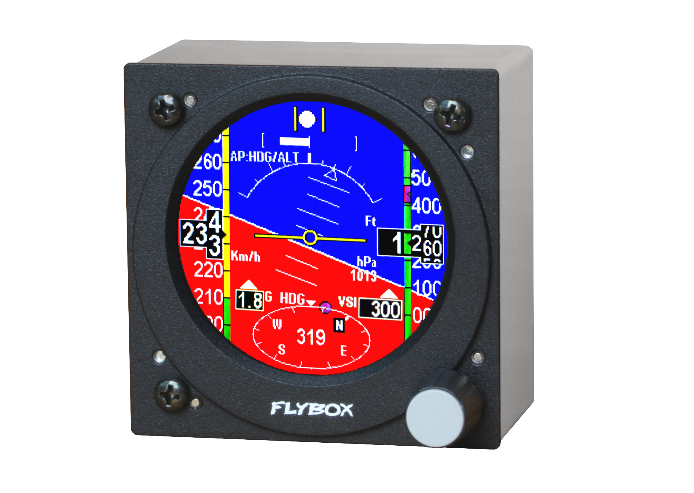 The LEDs show the current position of the flaps or, when in movement, the position that they are reaching.